Georgia offers some absolutely stunning waterways and it is of little wonder that boating is a beloved hobby throughout our beautiful state. Ashenden & Associates, P.C. proudly provides Atlanta boating accident representation for individuals filing accident lawsuits against boat owners and operators. An Atlanta accident attorney from our firm will be happy to provide you with multiple legal options to begin the process of claiming damages for your injuries. Whatever the cause of the accident, injuries incurred due to a boat collision are the responsibility of the boat operator and owner. These individuals are responsible for the safety of their passengers, whether the vessel in question is a ferry, a jet ski, a speed boat or a row boat. If you have been injured in a Metro Atlanta boating accident, contact an accident lawyer in Georgia immediately. A good lawyer can help you seek compensation for your medical bills, pain and suffering, emotional distress, lost wages, damages and more. Contact Ashenden & Associates, P.C. 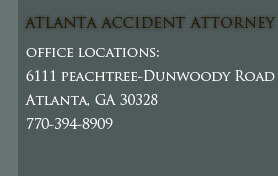 today to speak with an Atlanta accident lawyer regarding your injuries. 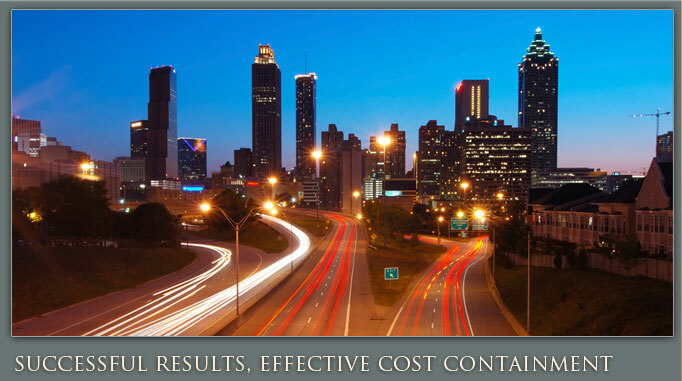 We operate throughout Atlanta, Roswell and Marietta.